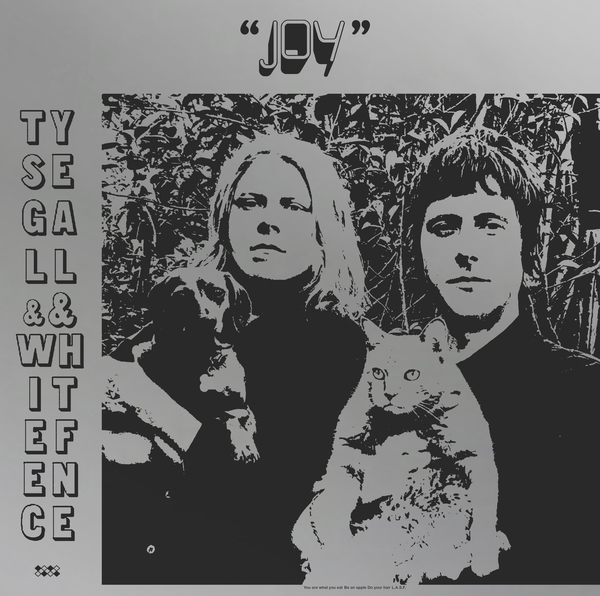 Ty Segall and White Fence are become one again, regrooving what was once called ‘Hair’ into what is now ‘Joy’. "‘Hair’ grew out of a simpler time. If, as the duo indeed affirm on ‘Joy’, rock in 2018 is dead, don’t come around here looking for no burial. Instead, find ‘Joy’ caught up in the commencement of onbeyond rock; music made with the old tools but emitted from a fresh new, single-celled organism. This time, the old one and one make one’ line does not apply. ‘Hair’ had the quality of emulsion - drops of Segall suspended in Fence; a compound of White dispersed over sheets of Ty. With ‘Joy’, Tim and Ty arrive without travelling from the same place, occupy one single headspace, finishing the other’s phrases, pulling licks from each other’s places. Singing and thinking and laughing as one. 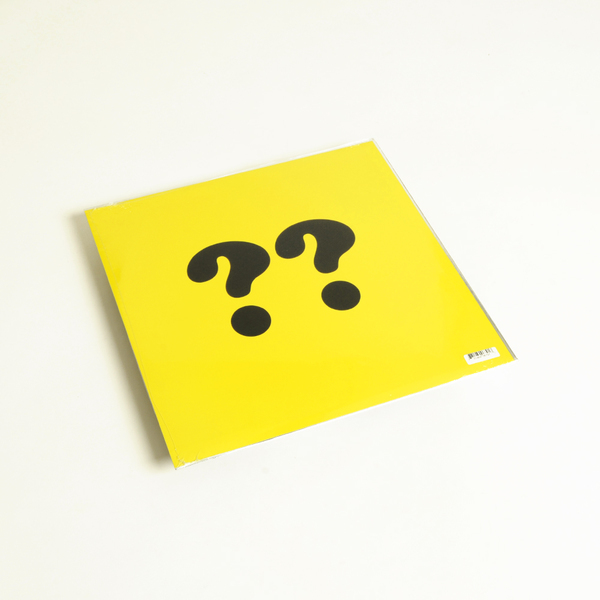 Both these fellows have been known to trifle with tropic pasts and reactivate vintage visions within their new music. Not now. 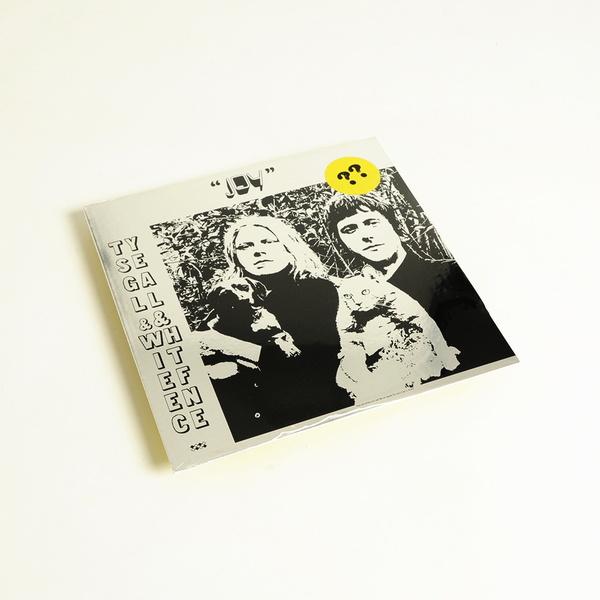 Now is the only time this time - ‘Joy’ is their own sound of today, a shared individuality, prisming all possible stances into an unseemly metastasis that flows for 15 tracks."